Level 1: the post holder will not have contact with children and/or young people, or access to personal data about children or young people, as part of their work; therefore, a police check will not be mandatory for this post unless the content of the post changes, in which case the Child Safeguarding level should be reviewed. ROLE PURPOSE: This role will work collaboratively with members and other departments of the Country office programme to ensure smooth management of development and humanitarian programme awards, sub awards and contracts. The person will manage a small team responsible for a discreet portfolio of awards. The position will be also responsible for capacity building of staff and improving internal ways of working. In the event of a major humanitarian emergency, the role holder will be expected to work outside the normal role profile and be able to vary working hours accordingly. • Carry out orientations and staff trainings for award management procedures, donor requirements etc. 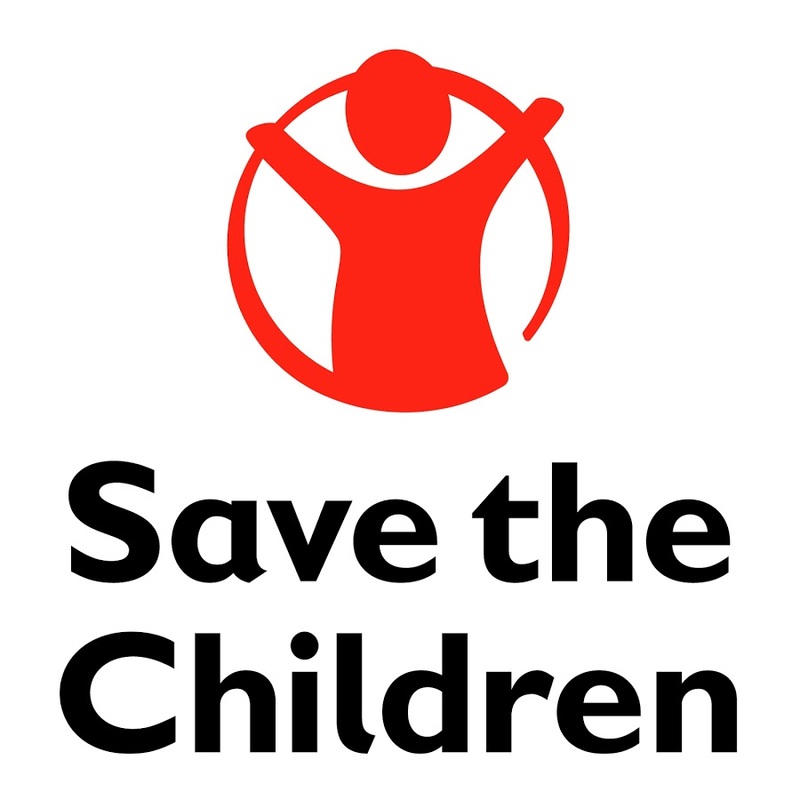 for Save the Children staff and partner organisations. Fulfil the role of Country Office AMS Champion and ensure AMS is up to date for all required documentations and status. • Build relationships across the Country Office, the Region and the Centre and escalate issues as required. • Provide coordination support to proposal development and review processes, including risk assessments, ensuring all staff inputs happen in timely and effective manner. Also provide advice on donor compliance requirements to ensure high quality proposals. • Coordinate the processes for donor reporting to ensure that reports are high quality, delivered on time and supported by auditable records. Coordinate with Finance Department and compliance team to ensure sub-award/partner expense reconciliations align with award compliance requirements (e.g. reporting dates, end dates). Prepare financial reports for a discreet set of awards, as agreed with Finance. • Ensure that all appropriate donor formats are available in-country and staff have a clear understanding of donor requirements/expectations throughout the award cycle. • Ensure potential issues and amendment requests are flagged promptly to the Head of Award Management, then to donors via the relevant member. Prepare donor waiver/derogation requests. • Ensure all AMS records are an accurate reflection of current award status at all times, and have all required documentation attached. • Ensure all partners and sub-award agreements undergo legal vetting are input into and approved through AMS, and ensure proper partner assessment and work with relevant staff to ensure relevant donor requirements are understood by implementing partners (this may include capacity building). • Co-ordinate the development of fully costed budgets for award proposals. • Co-ordinate with respective budget holders (PM/AM) in order to ensure budgets are correctly allocated, aligned and phased and have necessary DEAs for effective tracking. • Ability to analyse financial issues i.e. variances and resolve by collaborating with other teams. • Strong financial skills including budget development, and monitoring of spend across award portfolio. • Ensure award management systems and processes are successfully implemented, and key controls are in place to support effective portfolio management and compliance with donor requirements. • Ensure regular award monitoring across the country office and facilitate regular meetings with key stakeholders to ensure individual award performance is being tracked effectively, and that risks and issues are being recognised and action taken. • Provide regular management information to the Head of Award Management on the performance of the portfolio. • Support the Head of Award Management in the implementation of plans to address any performance issues identified through management information and KPI results. • holds the team and partners accountable to deliver on their responsibilities – giving them the freedom to deliver in the best way they see fit, providing the necessary development to improve performance and applying appropriate consequences when results are not achieved. • future orientated, thinks strategically and on a global scale. • approachable, good listener, easy to talk to. • willing to take disciplined risks. • honest, encourages openness and transparency; demonstrates highest levels of integrity.